Exclusive pin badges at EGX 2018! We recently announced that we’ll be showcasing a line-up of games at EGX this month and we’re excited to show you an exclusive pin badge you can get from our stand! 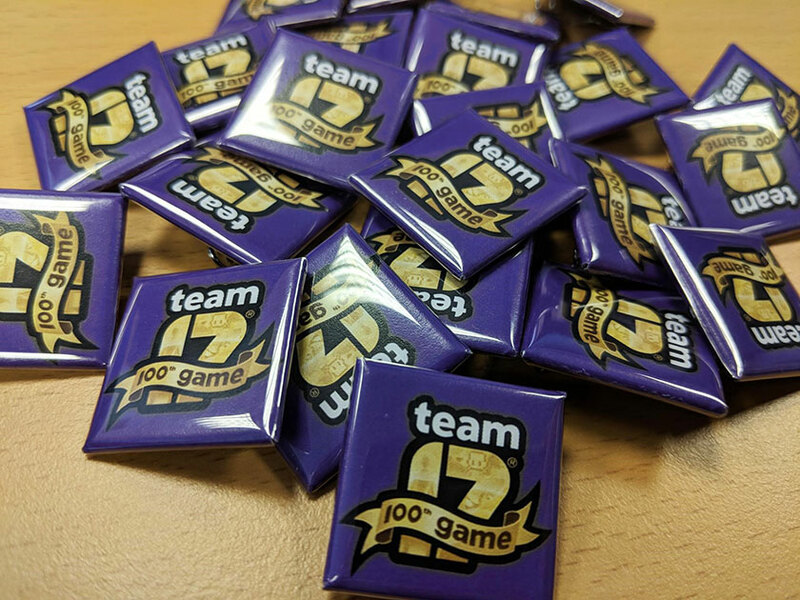 To celebrate the launch of our 100th game PLANET ALPHA, we’ve had some fancy pin badges made – just for EGX! Head over to our stand in the Rezzed zone and play any of our available games to get yourself a pin badge. Be quick though, as we’ll have limited numbers to give away each day! EGX runs from 20th – 23rd September 2018 at NEC Birmingham. For more info check out the official website. Sword Legacy Omen – Combat and Character Tips!